Cancer is a scary word no one wants to hear. Unfortunately for many, this month we want to bring awareness to a cancer that can be deadly in women. Breast Cancer!!! There are many survivors and many who are currently fighting cancer, if you have a love one or you are the one going through this tough time, we want you to know we are thinking of you. 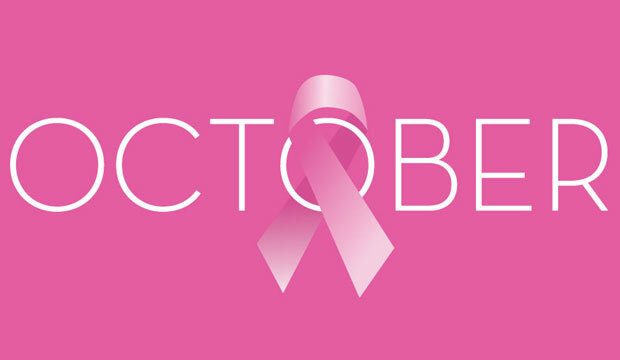 October is a month that is busy for many of us, it should also be a month where we remember that Breast Cancer can catch you at any moment when you are not ready. Be aware, get your mammogram exam done. The link below contains great information on Breast Cancer.